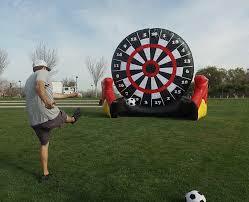 Take aim at our new 15′ tall “Soccer Dartboard”. 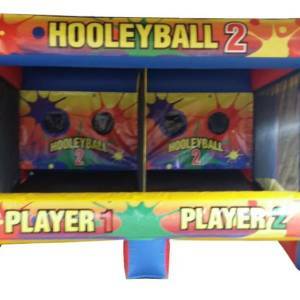 You’ve probably seen the video on social media of this new game that is sweeping the nation. 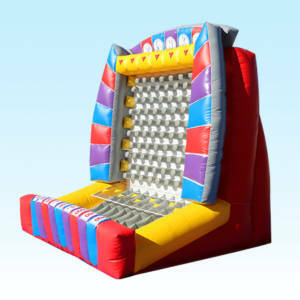 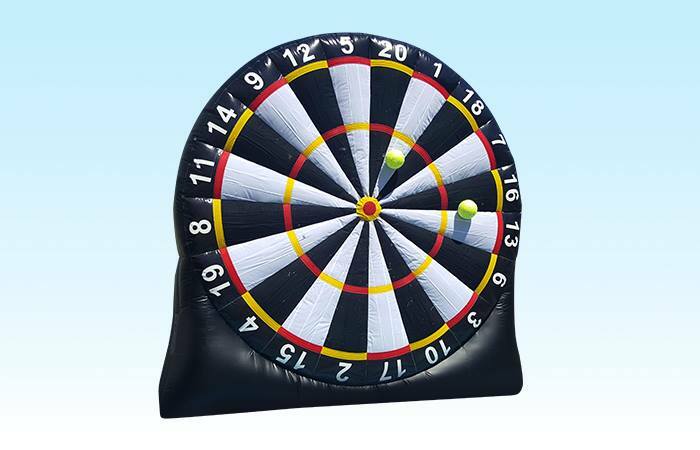 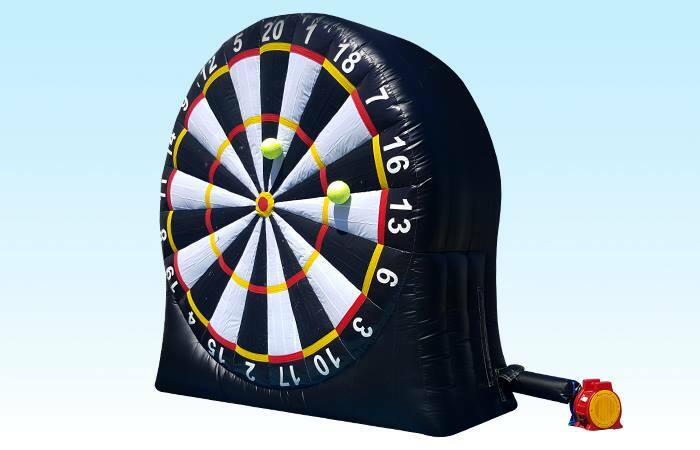 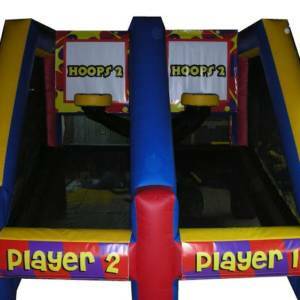 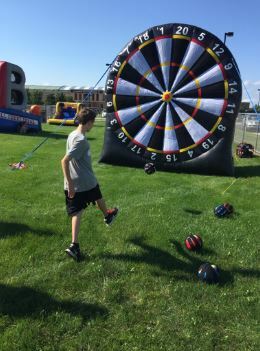 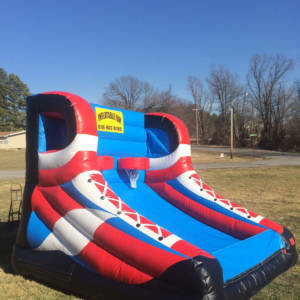 Line up and take your best shot at the Velcro dart board style target and see if you can score the most points or even kick a bullseye!